…isn’t always pleasant (hello gym socks!). But this scent for a man is downright delightful. 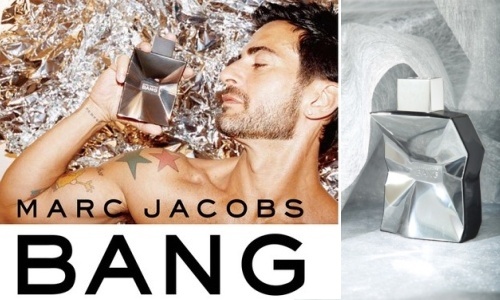 To celebrate the Canadian launch of Marc Jacobs BANG, I asked some of my favourite gentlemen to weigh in and tell us what this feisty, spicy, soon-to-be-released-in-Canada scent reminds them of. “It smells like a horse saddle after a man made of cedar and peppers rode it, but in a really good way,” says Justin. “I smell hints of thyme and rosemary. Add a pat of butter, and you could smell like dinner,” says Tre, of Noshwell, as only a food critic could. You’re dying of curiosity, aren’t you? You know what they say — smelling is believing. 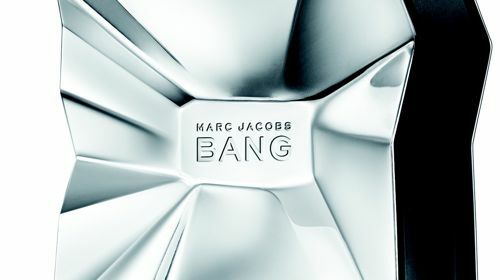 So stay tuned for a Marc Jacobs BANG giveaway, friends! P.S. Get a leg up on the competition and add The Anthology on Facebook. Best comment ever :) ! Now I really AM dying of curiousity. I just need a man to be my tester–one that can stick around for me to smell all day long. I’m already sold on the bottle. Hilarious reviews! Men always say the darndest things, don’t they? I’ve always wondering what a horse saddle would smell like after a man made of cedar and peppers rode it. Now I just have to win. I have some cologne from Marc Jacobs and I really like the smell of it! I always get compliments from how great I smell! Got my hands on a little sample of this actually. Didn’t work overly well on my skin unfortunately, but on other people it was amazing. These reviews crack me up. And thank you for not using the Marc Jacobs BANG ad that shows him nearly naked. For my conservative tastes, that’s too much Marc Jacobs with my morning coffee.